Members of the Board of Trustees met with Tom Brobst to evaluate the health of the LMBC trees. See the Board meeting summary here for more details. 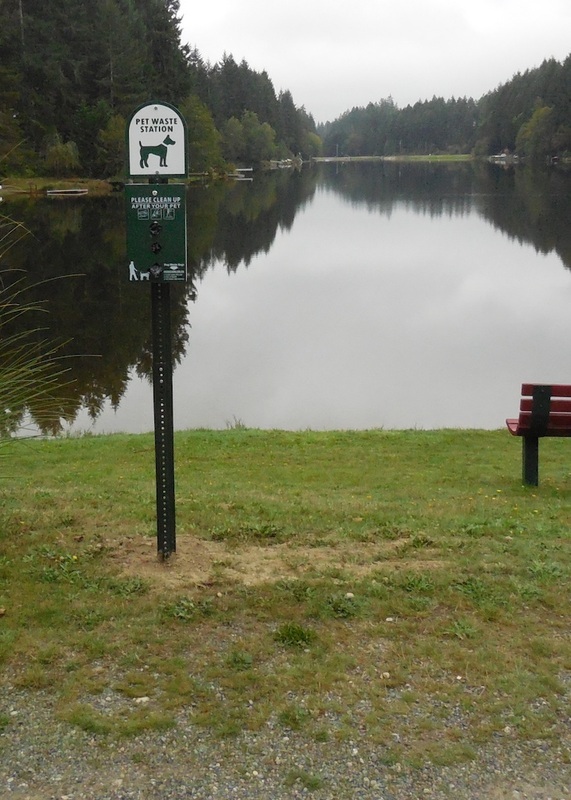 Two stations were installed, one at each end of the lake and near a trash container. 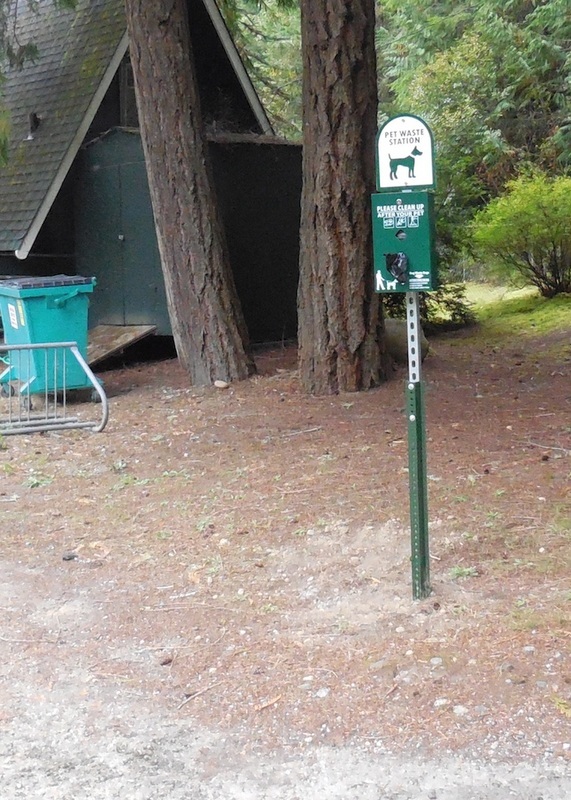 Take one or two bags and store them in your pocket so you are ready when your dog is ready.